SimpAtiKo, DenVer, A*RuZ: three stage names out of the ordinary. 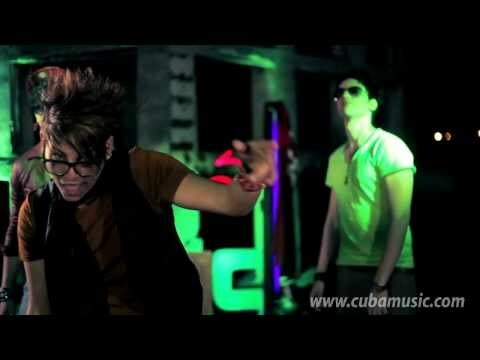 Three as the young talented members of this brand-new band called ((SMS)), whose mission is to spread a message all around the world, mixing different genres and styles like pop, rap, house and other Latin rhythms, without losing its characteristic Cuban touch. The band members: DenVer, former member of another group, has music in his life since his early childhood; SimpAtiKo, who since childhood dabbled in painting, some years later started acting in a theatre company called Olga Alonso with professor Humberto Rodríguez. Later, inspired by his creative skill, discovered music among his passions; A*RuZ, superior- level graduate in violin, was chosen to be part of the band as instrumentalist and for his vocal skills.